We pride ourselves in providing the best possible Limo Services to accommodate your business as well as your personal needs. We do not belong to any national chain which allows us to personally oversee all aspects of our operation to ensure that our Limo Service remains the best available anywhere. 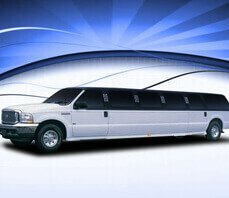 Not only do we provide a specialized DC Limo Service catered around your needs. We also offer the lowest rates and discounted package deals. We a complete fleet of vehicles suitable for any occasion whether you need a wedding limousine, a party bus, a stretch limo for prom, a hummer party limo or a black corporate limo, we have it all. 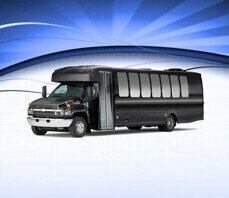 What makes Limo Service DC different from other car service and limo renting companies are two of the most crucial elements of this kind of business – namely, class and persistence. We figured out that doing business with limousines without class is a waste of time – it is paradoxical to even try. We are not just classy, we are high class. But at the same time, we realized that offering a high class limo service for a fortune is also out of the question, and that is when we decided to be persistent in the acquisition of our goal to have as many clients in order to make our high class offer affordable. Of course, like in almost every other case where somebody with a healthy idea was persistent, we have succeeded. That is how you stumbled upon Limo Rental DC – because we were persistent in keeping up with the highest criteria of them all. We know it is important to provide travelers with a reliable chauffeur driven service and are very familiar with the particular needs of the business traveler. Finally, most luxury vehicles are equipped with state of the art GPS tracking, insuring superior on-time performance and passenger safety. 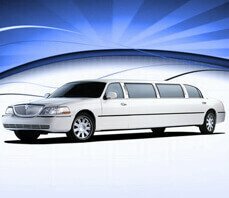 Limo Service DC has been serving DC, VA and MD since 1997. We have a diverse client base of government, corporate and individual customers. We Are fair, truthful, courteous and professional in our business dealings, to be sensitive to our DC Limo Service clients & customers’ requirements and dedicated to their satisfaction. We offer assistance in selecting the right vehicle based on your personal preference, the number of guests in your party & type of occasion. Our quality ensures the satisfaction of our clients so they can take advantage of all the opportunities presented to them. 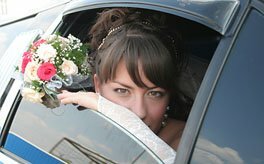 We make it our business to get you to your business/affair on time, every time! 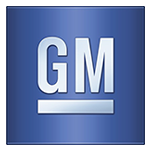 We are accustomed to serving high profile clientele and business executives. We demand an unparalleled level of professionalism and excellence from our drivers for limo service in DC. Have you ever seen a hummer limousine? It really looks amazing and breathtaking. Wait until you go on a ride with it. 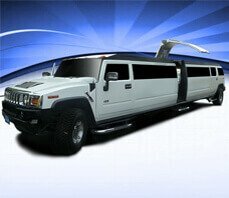 Cheap Limo Service DC offer brand new hummer limousines, dark as night, comfortable to the max, roomy in the passenger`s compartment, equipped with the perfect high fidelity sound systems. You can have a rocking celebration on wheels with this perfect invention for high class fun. And yet, it is offered at very low rates, affordable for someone with a standard income, so be sure that your special event will not cost you a lot of money, but it will surely be unforgettable. Now when the financial aspect of it has been discussed. We can talk fun. 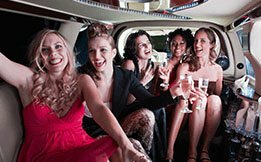 Numerous bachelor or bachelorette parties were successfully celebrated in cooperation with our Best Limo Service DC company. What happens in the passenger`s compartment, stays in the passenger`s compartment. At the same time, your professional driver will be sober (of course!) and ready the whole time to take you wherever you please. If you perhaps prefer not to worry about where your party vehicle is headed at the time you are having your special night out. You can make a schedule with our event organizers before your special event takes place. 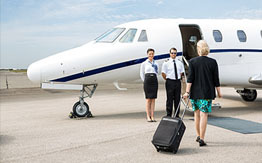 Limo Service DC offers Airport transportation services to and from BWI, DCA and IAD airports 24/7, choose from sedans, SUVs, vans, limousines, mini buses, shuttle buses and more, low rates guaranteed! 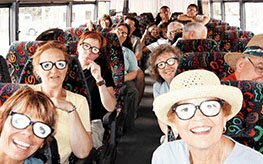 We have a complete fleet of vans, mini buses and full size coaches to accommodate any group size whether for local, interstate or national transportation, ask about our group and corporate discounts. For all of your leisure and event transportation, Limo Service DC offers a fleet of late-model party buses to accommodate 2-100 passengers for any occasion, call us today for info, pricing and package deals. DC Corporate Group Transportation provide airport transfer services, hotels, parties, meetings, conventions, corporate events, roadshows services. 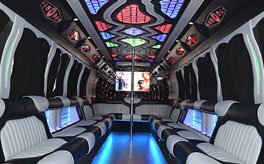 DC Party Bus Rental will always arrive before time with full preparation to make you have the best time of your life without any interruptions or problems.